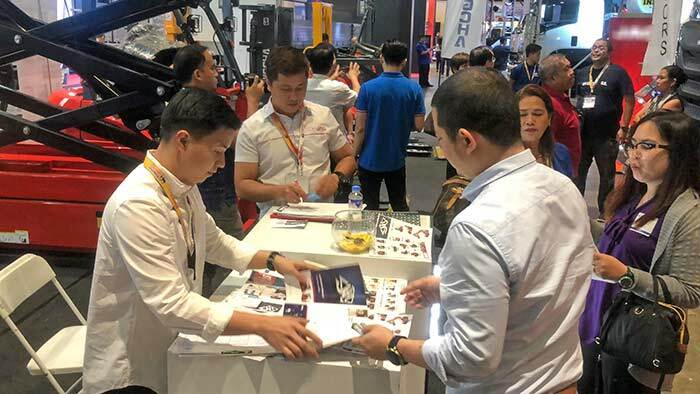 Transport & Logistics Philippines is the country’s biggest show for commercial vehicles, trucks, buses, and supply chain solutions which is now being held from Aug 16th to 18th in Manila. 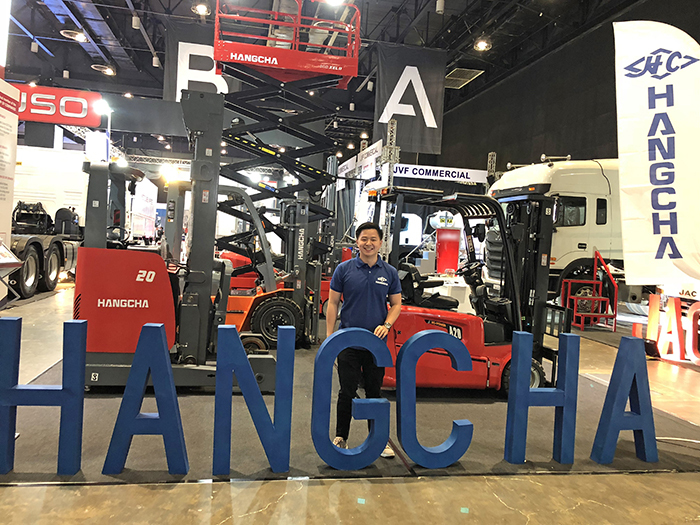 Hangcha Philippines distributor brought our latest products such as X series IC forklift, A series 3-wheel electric forklift, 14 meters scissor lifts, cold storage reach truck, straddle leg electric stackers, etc. 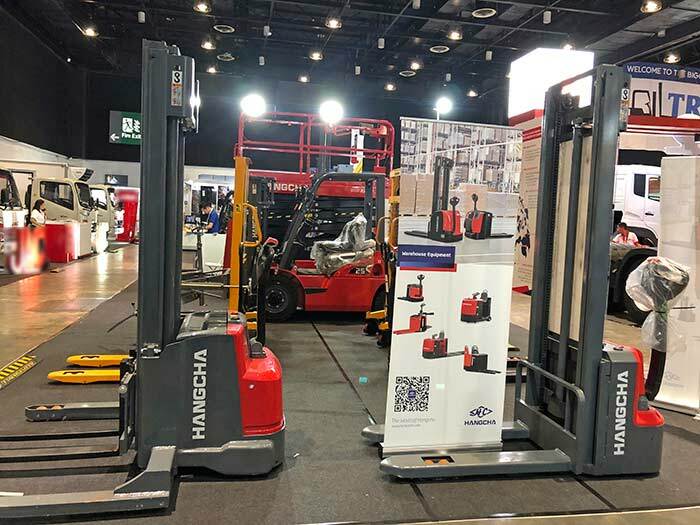 which has displayed Hangcha as a full product supplier in materials handling industry. 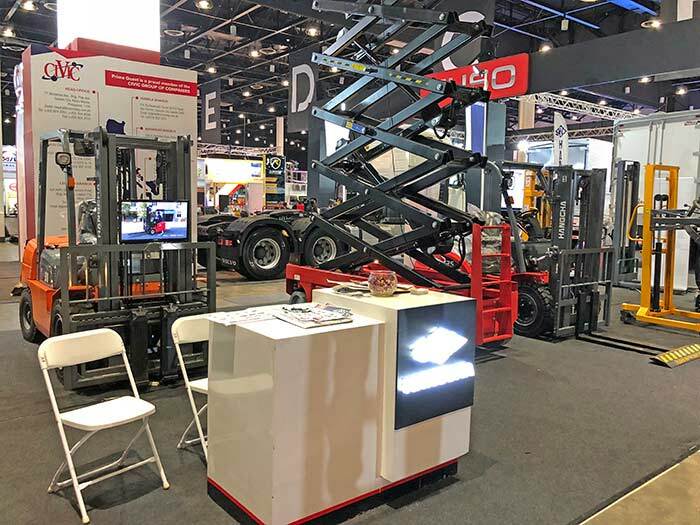 This was a much successful exhibition and many orders were contracted in the first day of the show.